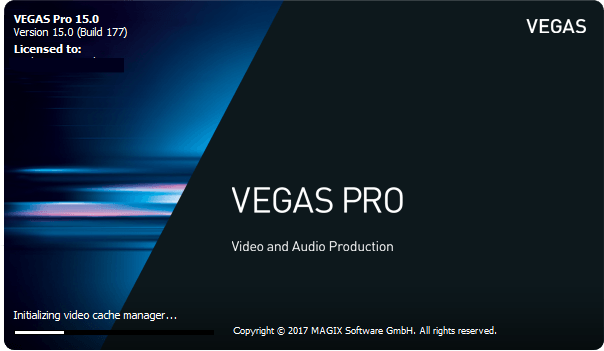 Magix has rolled out an update to the popular video editor Vegas Pro, adding in new features including an interface type, which will allow for theme color changes. Along with new updated codecs for 8th generation Intel core technology, and nVidia graphics. This will be the second update since Magix has acquired the software from Sony. 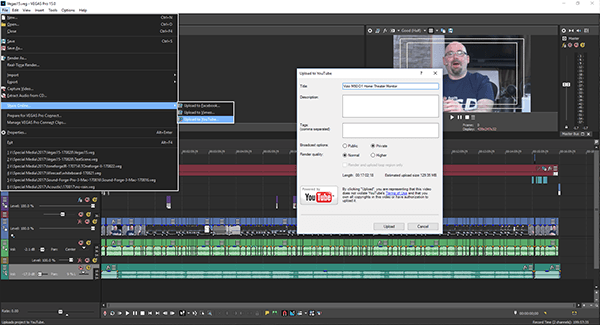 One of two major updates is to the main codec of Vegas Pro, utilizing Intel 8th generation Core processors with Intel® Quick Sync Video (QSV) technology. 8-bit HEVC/AVC decoding and encoding will be accelerated with Skylake processors, and 10-bit HEVC/AVC encoding and decoding for Kabylake processors (or better). Also, nVidia cards with the Fermi architecture will get a boost in processing. A NVENC template will appear if your system has the card. This helps with the H.264 video encoding. The fourth generation (Pascal GP10) implements 10-bit encoding, and supports HEVC 8K 4:4:4. 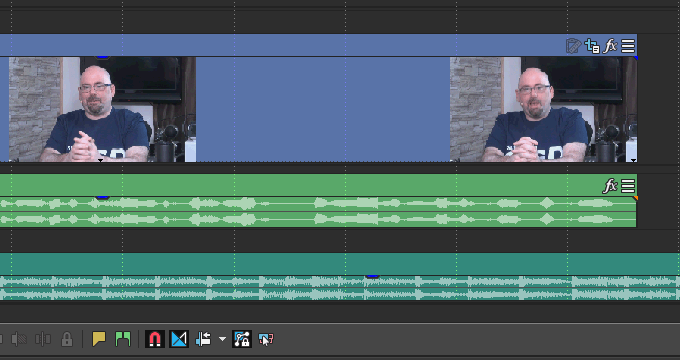 Magix has changed the layout in a few ways. The most prominent is the layout color. You can now change the background to a dark, medium, light, or white theme. Each change will require a restart of the software. There is also a option to add/subtract color to the icons on the bottom tray. 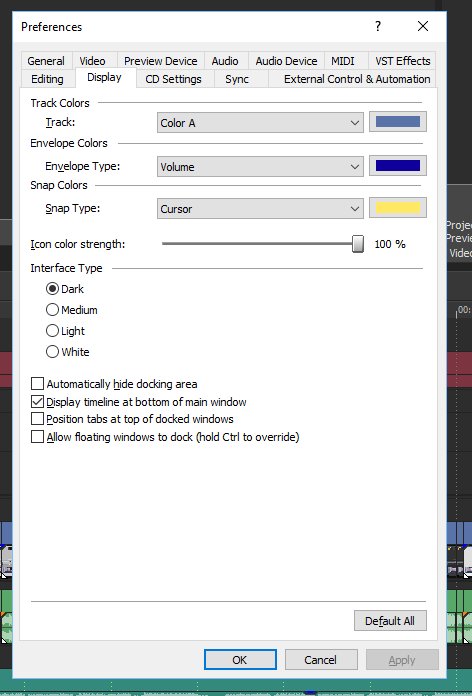 This is done through the Options – Preferences – Display Tab. You can change colors of the tracks, Envelopes, and Snap colors. Other options in Display include hiding the Docking area, Display timeline at bottom of main window, Position tabs at top of docked windows, and Allow floating windows to dock (basically disabling the docking feature if you need to move your windows around without incorporating back into the main window). The design of the video track has changed, adding in a Burger Menu. This is a collapsed menu that holds many more options in editing. On the bottom of most burger menus is the ability to edit visible buttons. Therefore, you can hide or show all the options on the timeline. One addition to the timeline menu is ability to paste attributes from one segment to another. Therefore, if you split a video too early, and had to go back to adjust a resize or mask, you can simply copy/Paste the attributes of that segment to any other segment. The render box has been redesigned for easier use. Looking more like the Vegas Movie Studio interface, with extra options like loop rendering and multi-channel options. The Share Online option allows you to render and upload instantly to Facebook, YouTube, and Vimeo. You can set to public or private, normal quality or higher, and even render loop regions. This can be a great way to make a promo for a video and render before you post the main video. Added to the Vegas plugin library is the ability to add LUT filters to your scenes, or overall fx. You will need to get your own LUT filters, many are available online for free. The Crop plugin will allow for X and Y parameter cropping, with a handy usage dial that appears right on the Video Preview window. Other options include Angle, Opacity, and Location. Picture in Picture will give you the ability to overlay tracks and resize without using the crop/mask tool. Once again, you can affect one segment, or the whole track. Finally, if the new interface is too much, you can choose View – Windows Layout – Vegas Pro 14 Layout to go back to something familiar. In using this new version of software, I had to get used to the new tool-line over all tracks, along with the Burger menu, and Trimmer in a tab (rather than on it’s own menu area). These were small issues that resolved easy. I will say I need a larger screen so I can expand the tracks better. Even without the Intel chip or nVidia enhancements, I am seeing a performance increase in the render time. 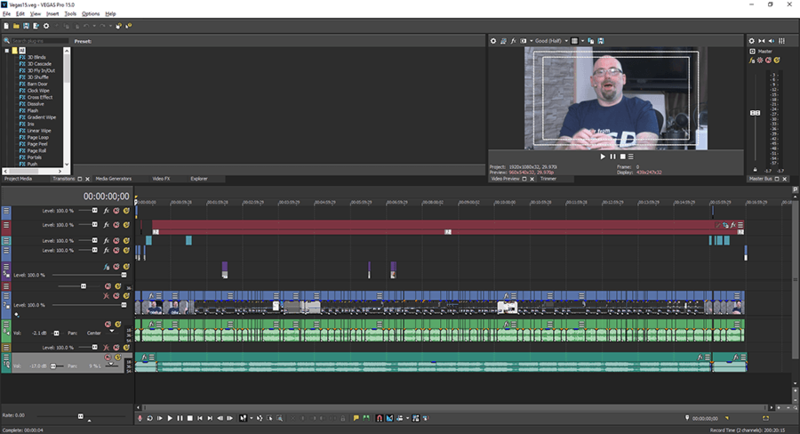 I also noticed a smoother experience from Vegas Pro 14 when you are editing while playing the timeline.